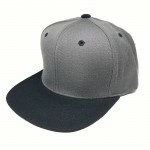 You want a totaly clean snapback. 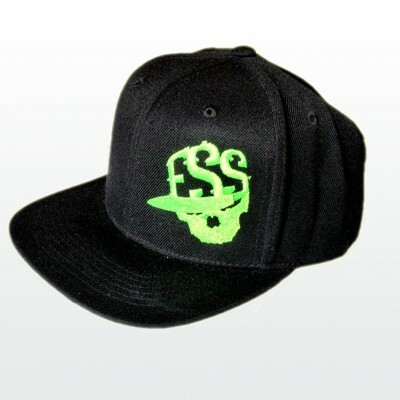 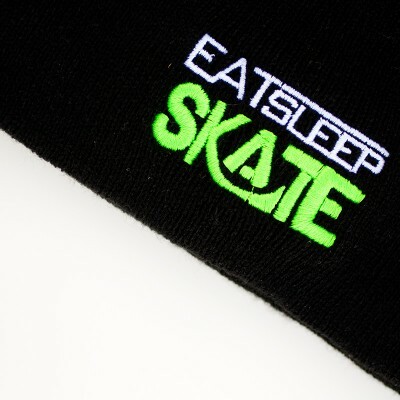 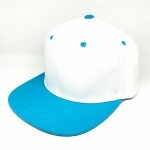 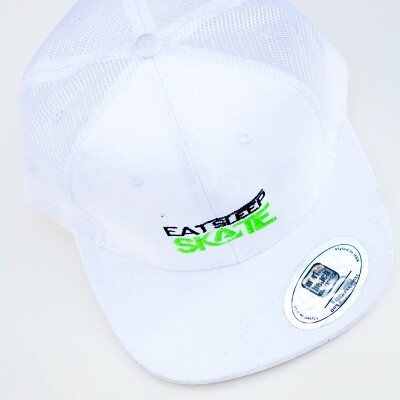 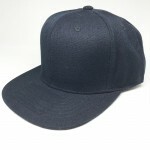 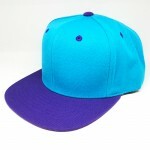 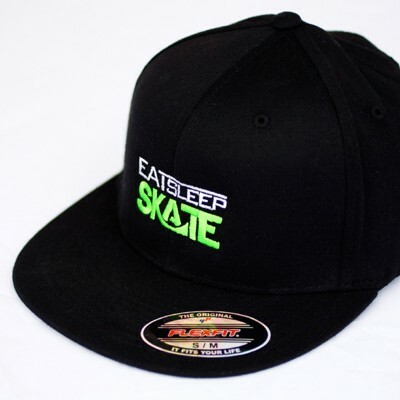 Then this is the snapback for you. 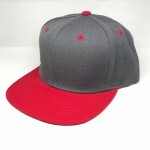 Great price and no logos.